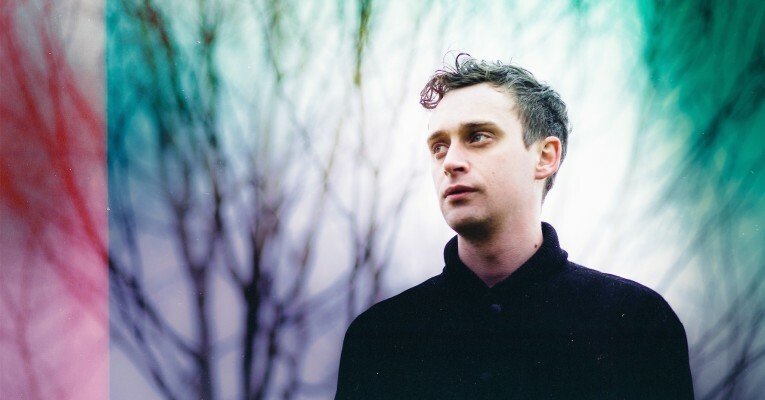 Lone has been quoted as saying that the greatest influences on his music are artists such as Boards of Canada and Madlib. He also says that fellow British musician Keaver and Brause and Bibio have had an effect on the way he makes his music. During FAQ Festival Lone will do a DJ-set at the club night on Saturday April 8th at Willem Twee Poppodium.